Greetings, my name is Sam Ralston and I am the Grand Knight for the Knights of Columbus council 8411 at Christ The King church in Topeka, KS. On behalf of my brother Knights, I welcome you to the official site of our council. Feel free to browse our site and see all of the great things we are doing. If you are interested in becoming a Knight, you can email our membership director Howard Hart at kofcrecruitment8411@gmail.com. Our next blood drive is scheduled for Saturday, December 8, 2018 from 8:30 AM - 11:30 AM at Christ the King Yadrich Hall. This will be our last blood drive of 2018. To register for blood drives, please visit https://www.esavealifenow.org . 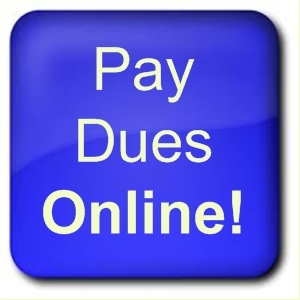 Pay your 2019 dues and report your fraternal activity for 2018. Click the button below to get started or click the store link on the right.